Bet365 have announced they will steam live the US Open tennis on their website free of charge starting Monday 25th of August and will go through the whole tournament over the two weeks at Flushing Meadows. Bet365 have also announced they will be running live betting on the US Open with controversial markets such as the next point winner, the next game winner etc. These markets are not usually seen with bookmakers especially ones based in Australia so if your into the tennis betting a Bet365 account will be a must this US Open. 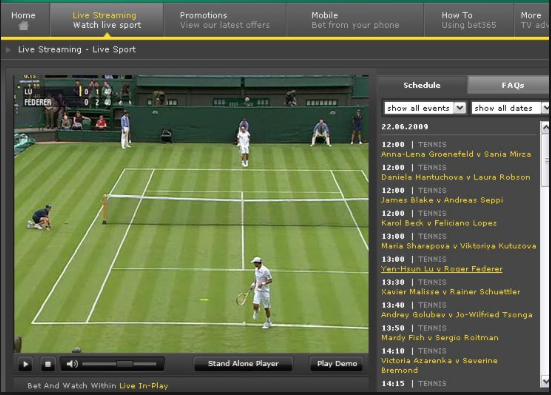 Bet365’s live streaming of the US Open is free to use. The only condition is that you must have money in your Bet365 account and a bet must have been placed within 24 hours of watching the stream. 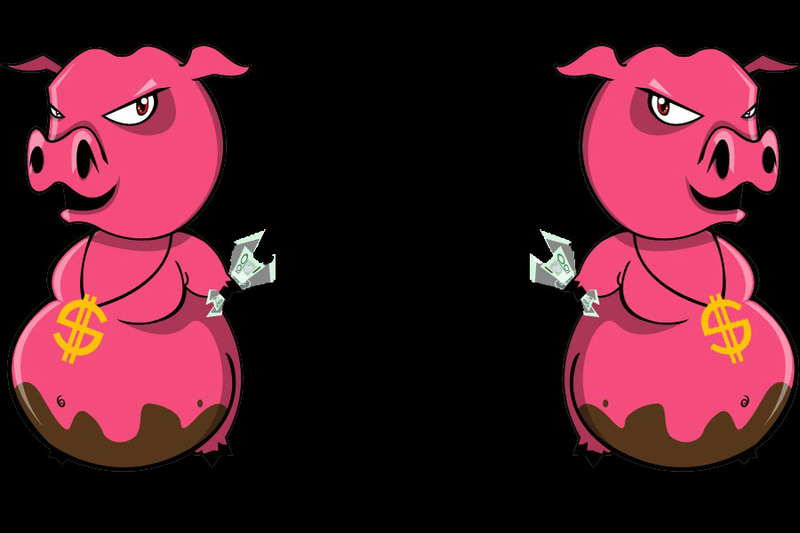 There in no minimum amount you need in your account and there is no minimum bet amount that must be placed so a few bucks on a $1.20 favourite will work fine. They have the rights to stream courts 5, 11, 13, 17, Arthur Ashe, Louis Armstrong and the Grandstand so it will give you access to all the main matches as well as some of the outer courts. The US Open Live Stream schedule will be updated daily at the Bet365 site as the draw times are announced. Another cool feature for the live stream is that the in-play betting markers are visible and odds are updated right on the live stream window so there is no switching windows to check the odds all the time. Bet365 not only stream the tennis grand slams but huge amount of sports right down to table tennis and lesser know sports. Bet365 have said they stream 40,000 sports events every year! 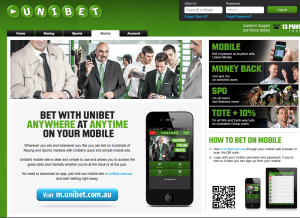 Bet365 are matching new customers first deposits up to $200 in Bet365 free bets. See the Bet365 site here for more info on this offer and to make an account to give you access to the live streaming of the US Open.